Description: Engineered drop needle fabric. Climalite sweeps away from your skin so you stay dry every step of the way. 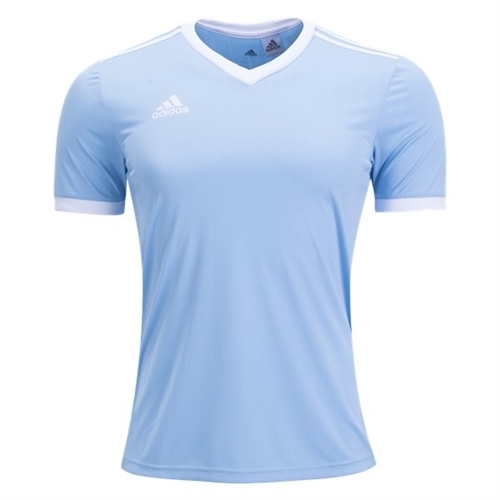 adidas Youth Tabela 18 Jersey are made for soccer players. They are light weight, comfortable and have the logo on the right chest.